Great news! After a 15-year fight to protect one of Connecticut’s last great coastal forests from being developed, the Trust for Public Land and DEEP announced today that they have reached an agreement with the owner of The Preserve on a conservation purchase. 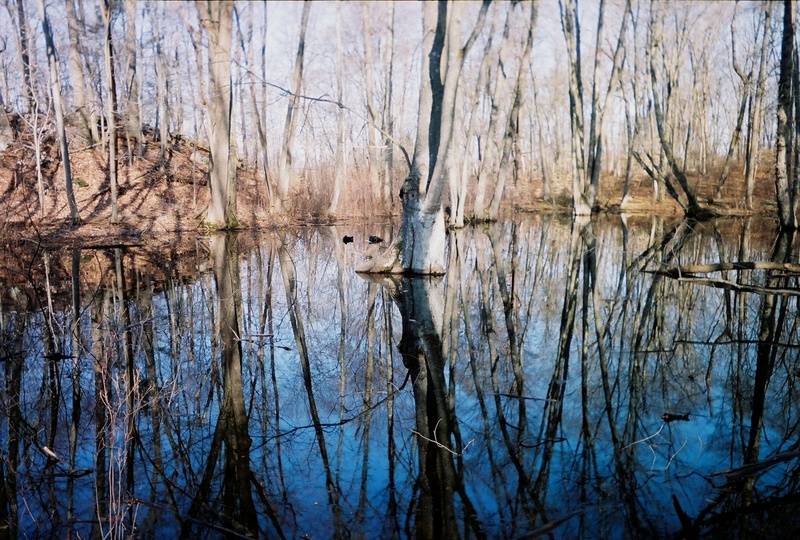 The 1,000-acre property in eastern Connecticut is home to several rare species, contains wetlands and drains to three watersheds, and connects to a network of town parkland and trails. We’re looking forward to continuing to work with TPL and other partners to make sure the needed funded is raised to protect this unique property once and for all. Read more in our press release below, and learn the history of The Preserve and the grassroots effort to protect it on ASaP’s website. NEW HAVEN, CT — Connecticut Fund for the Environment applauded an announcement today from the Trust for Public Land and the Connecticut Department of Energy and Environmental Protection (CT DEEP) that they have reached an agreement with River Sound Development LLC, to purchase the 1,000-acre property known as The Preserve for conservation, recreation, and habitat protection. CFE has been involved in efforts to permanently protect the land for over a decade. “The Preserve has 114 acres of wetlands, is home to rare wildlife and plants, and drains to aquifers and the Sound. With its location near town parkland and trails, there are also great opportunities here for recreation that will let visitors connect with the kind of landscape that overdevelopment has made all too rare on Connecticut’s shoreline. Keeping this land open is therefore a win for natural resources and for people. We are pleased to have been able to protect The Preserve thus far and are ready to work with DEEP, the Trust for Public Land, and other partners to help this conservation sale succeed,” Reynolds said. The Preserve is composed of 934 acres spanning Old Saybrook, Essex and Westbrook. The parcel is Old Saybrook’s last significant undeveloped area and a key natural resource for the lower Connecticut River Valley. 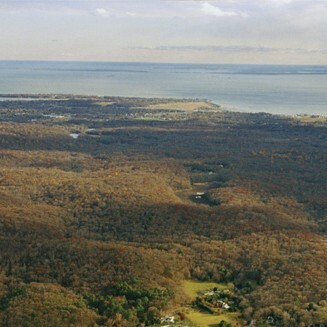 It drains to three watersheds which flow into Long Island Sound, and is home to six state-listed species of special concern, including the Eastern Box Turtle, Eastern Ribbon Snake, and Eastern Prickly Pear. Efforts by various entities to develop the proposal began in 1998 and have included proposals for an 18-hole golf course and luxury homes. CFE has opposed such proposals and advocated for a conservation purchase since 2003. Now that an agreement has been reached with River Sound, the Trust for Public Land will lead a year-long campaign with CFE and other partners to raise the approximately $10 million needed to acquire the property and pay for stewardship and other costs. Posted by Laura McMillan, director of communications for CFE/Save the Sound.